Coach Jatin Patel having a discussion with participants. INDIANAPOLIS, IN – December 5, 2017: With the International Cricket Council (ICC) making an all-out effort to streamline cricket with a vision to develop the sport in the United States of America, undergraduate physical education and sports management students at the universities can play a big role in introducing and promoting the sport in the country. 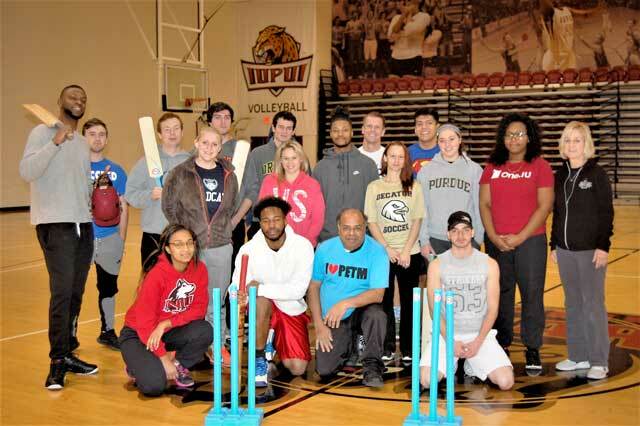 Today 21 more undergraduate students at Indiana University – Purdue Indianapolis (IUPUI) were given a practical cricket lesson by certified international cricket coach Jatin Patel, a pioneer in cricket education, at the IUPUI campus in Indianapolis, Indiana. Jatin Patel, who holds Cricket Australia and many USA soccer coaching credentials, introduced the program in 2013. Since then IUPUI has been organizing “Basics of Cricket” education and coach certification programs each year. 2017 marks the fifth successive year the program has been conducted. The program uses USYCA youth cricket sets and the American Cricket Federation’s cricket coaching certification program for educational purpose only. 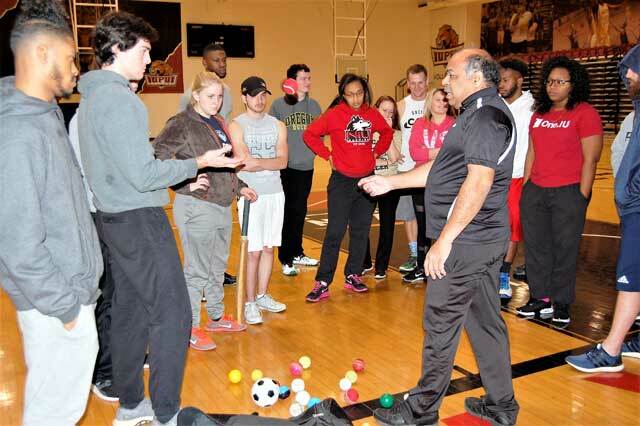 The students go through a physical education class in cricket under Sandy Barnett, an Indiana University’s Department of Kinesiology and Physical Education lecturer for the IU School of Physical Education and Tourism Management at the IUPUI campus in Indianapolis. Since 2013 and during the fall semester each year, participating students receive a basic practical education in the sport through on-field sessions at the semester’s end. Jatin Patel delivers the basic practical cricket lesson, including throwing the ball, catching, running between the wickets, bowling, playing strokes, wicket-keeping, and the proper use of the batting crease. Coach Patel explained that the batter (in baseball) is known as batsman or hitter, and the pitcher (in baseball) is known as a bowler in cricket. There are a lot of similarities between baseball and cricket, however cricket is the more popular of the two sports in the world, although a number of developed countries do not play the game. The “future physical education teachers/coaches” were divided into groups to get the practical experience in all the vital areas of the sport. Some students, including girls, displayed their skills in hitting as well as bowling with confidence, and in a mature manner. The students used tennis balls and youth sized bats to experience the initial introduction to cricket. Coach Jatin Patel, Director of Coaching and Convener for the Advisory and Judicial Committee for ACF as a Youth Cricket Representative, later offered the students the chance to have a feel of the wooden cricket bat, colored and the white leather cricket balls used for day and day-night cricket matches. He also displayed the safety equipment, including helmets, pads, gloves, thigh and arm pads, etc. Few of the students with coach Patel. Indiana is the only state in the USA at the moment offering such cricket coach education programs (Introduced to five different colleges and universities), with a prime focus to develop future primary education programs for schools based on the simple concept of how PE teachers and coaches alike, can better understand the game, and how they wish/want to teach future scholars of the sport. USA Cricket’s intention is to employ both full-time and part-time staff in the near future in the Zones. 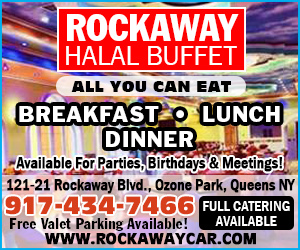 The communication further stated, it is important to hire such paid staff under the leadership of the newly elected Board. The volunteer roles will help to bridge that gap until USA Cricket can hire these positions and the voluntary roles will be reassessed once the Board is seated. Keeping in mind these developments to promote cricket in the USA, the IUPUI’s program and other college cricket education programs can play a significant role, in the development and growth of the sport in the USA. The 5th batch from IUPUI comprising 21 students participating in this year’s cricket training program are: Nick Alford, Reggie Anderson, Terese Ariens, Shamari Bandy, Whitney Cosgray, Logan Duffy, Malcolm Gardner, Chelsea Hersley, Angie Keith, Hannah Nelson, Jonathan Osoria, Elleyana Passon, Ben Shealey, Yaz Shehadeh, Tyler Shorter, Colton Tumey, Rob Whitley, Roosevelt Williams, Angelo Wilson, Kane Woodall and Myquisha Zeigler.